Mix together with hands and shape into balls. Place on baking sheet and bake in oven at 400 degrees for 10 minutes. This recipe is simple and delicious! 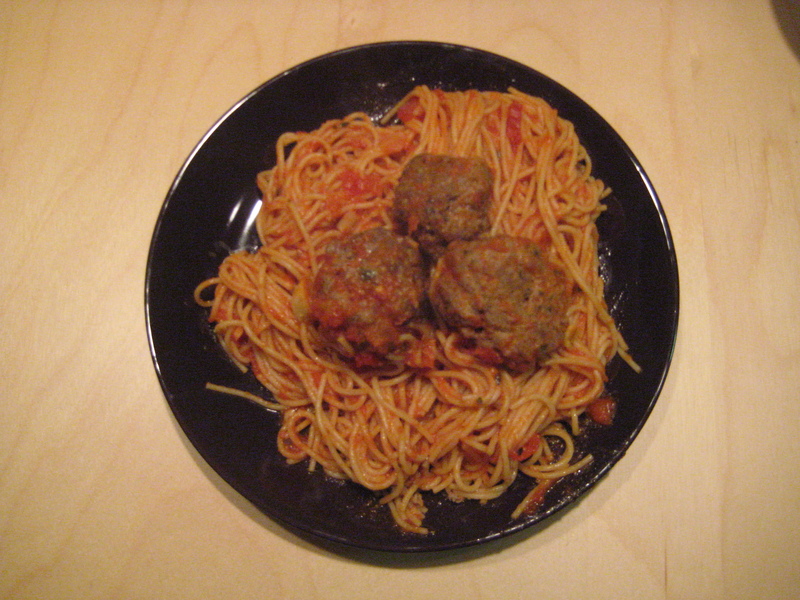 For tender, juicy meatballs, place meatballs in a saucepan with the tomato sauce and let simmer before serving. The meatballs will absorb some of the sauce flavor. This dish is a crowd pleaser!